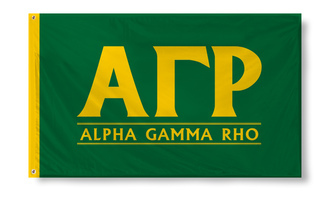 If you're a member of Alpha Gamma Rho, you're probably going to want to bookmark this page and send a link to all your brothers. 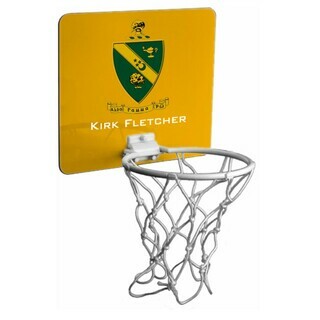 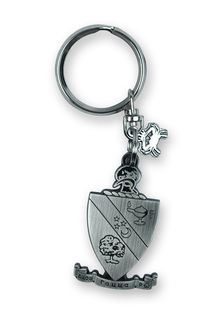 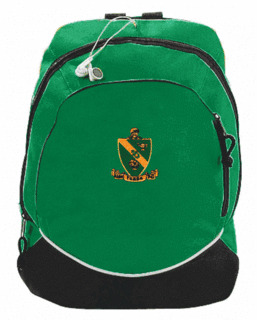 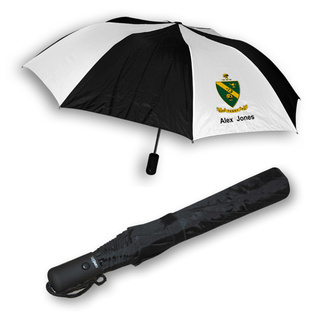 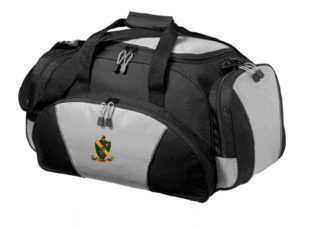 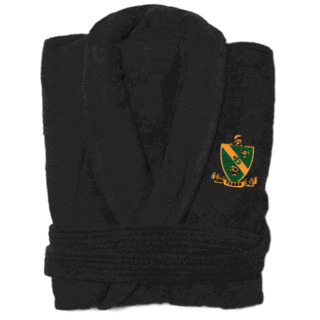 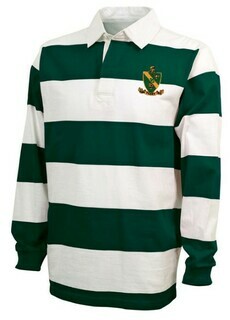 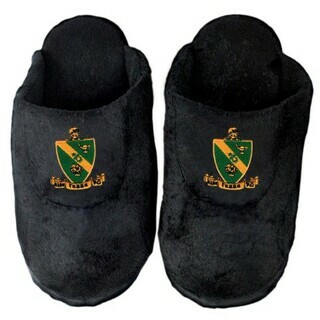 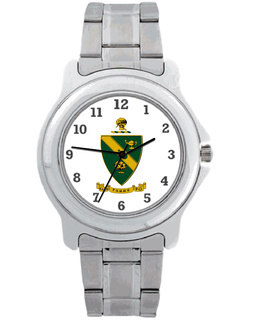 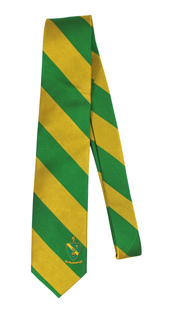 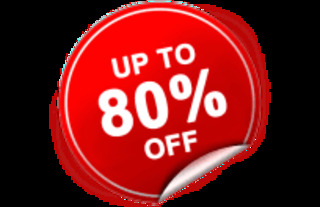 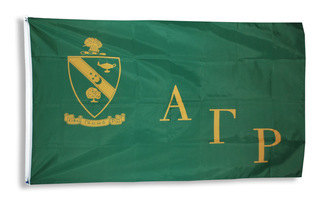 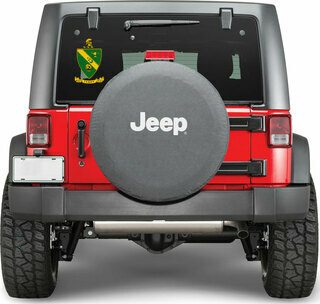 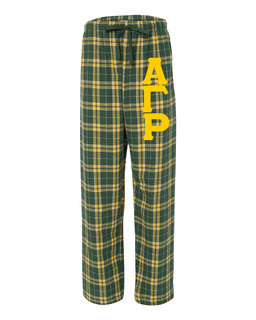 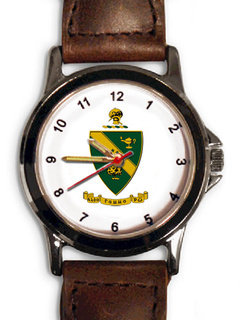 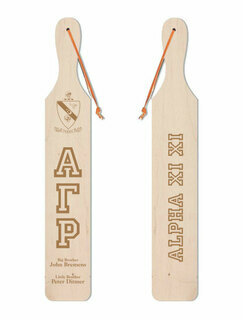 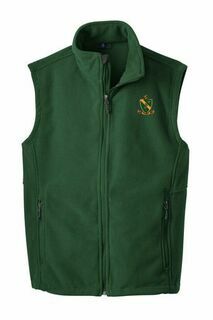 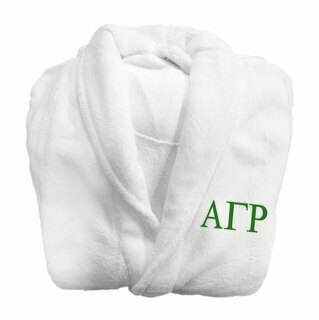 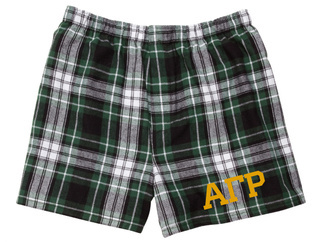 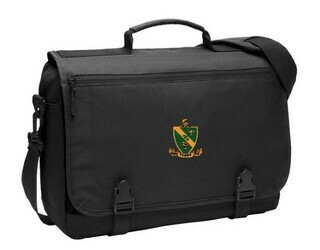 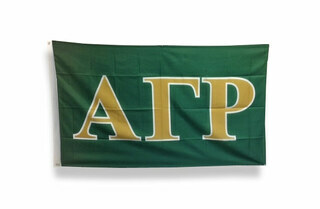 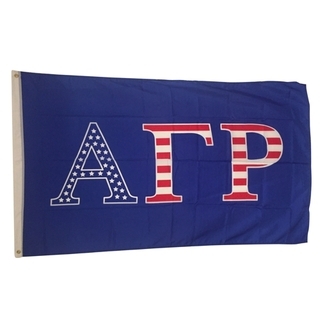 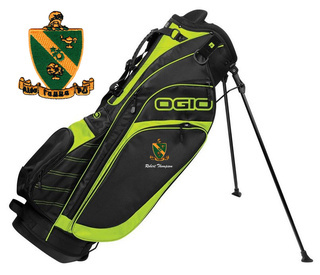 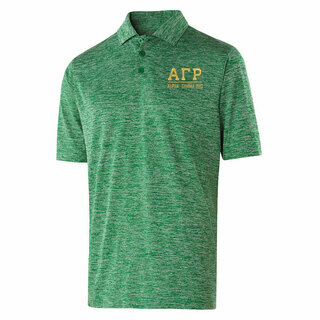 We've got a full selection of fraternity clothing, merchandise and gifts for you to choose from at great prices. 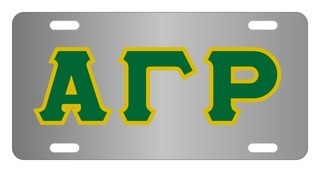 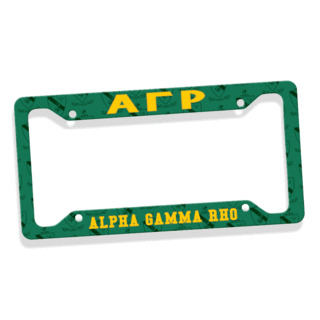 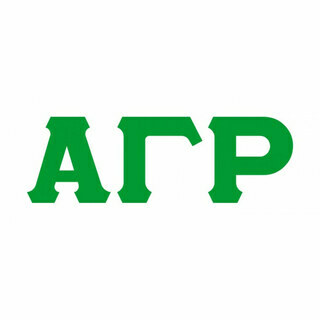 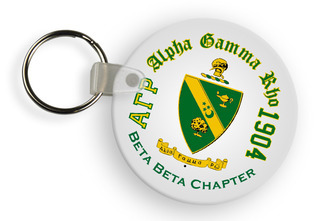 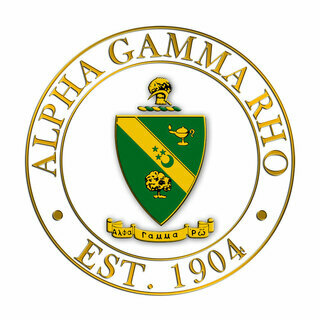 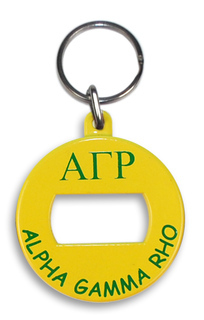 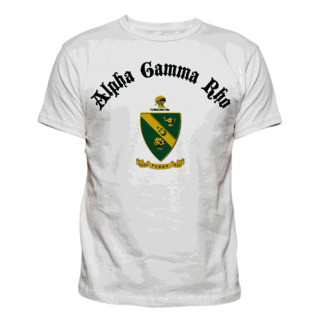 Alpha Gamma Rho is a fraternal organization that was established on October 10, 1904 at Ohio State University. 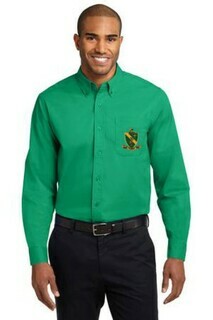 It has a focus on social and professional advancement as well as agriculture. 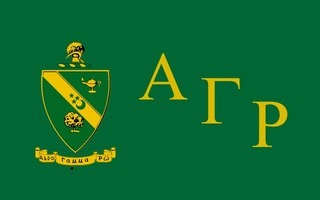 The motto is "To Make Better Men." 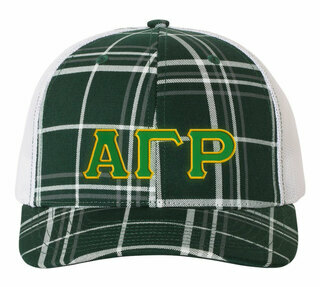 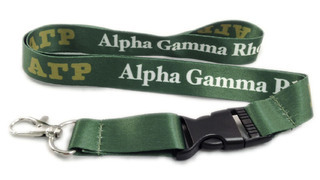 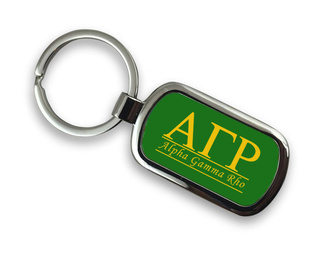 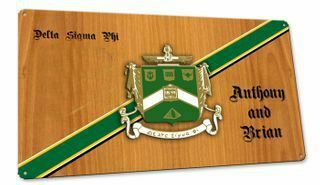 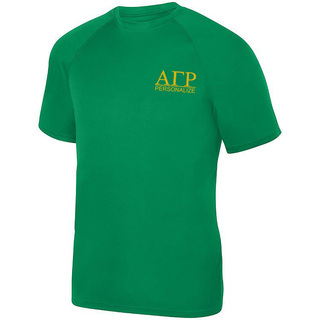 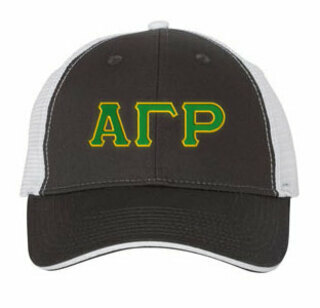 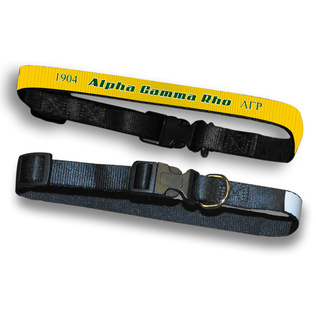 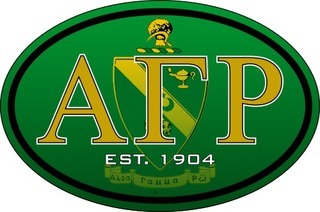 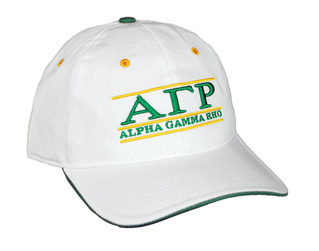 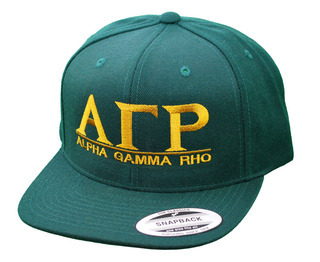 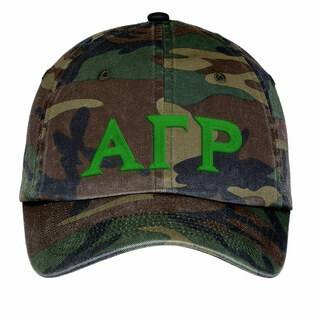 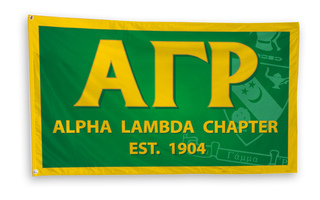 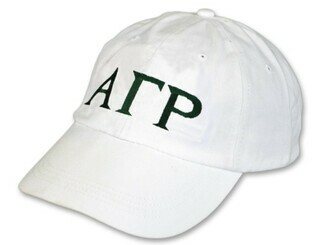 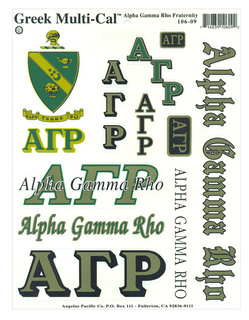 We carry a number of awesome dark green and gold products for Alpha Gamma Rho men, including the Lil Bro Screen Printed T-Shirt, Aviators Screen Printed T-Shirt Design and the Flatbill Snapback Hats Original. 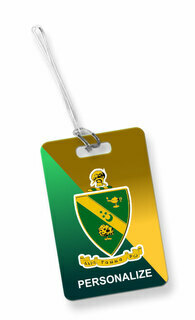 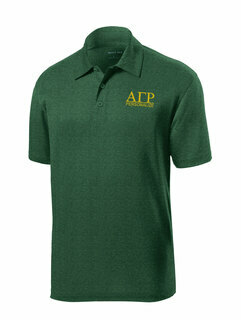 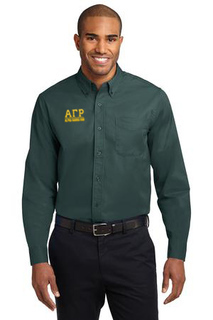 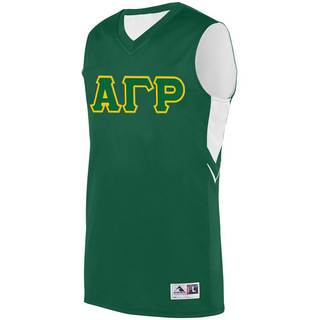 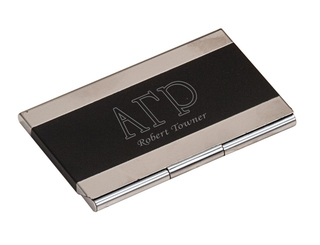 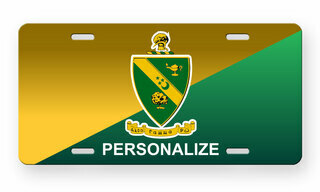 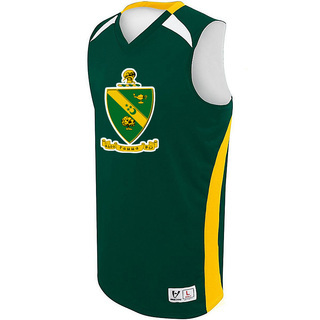 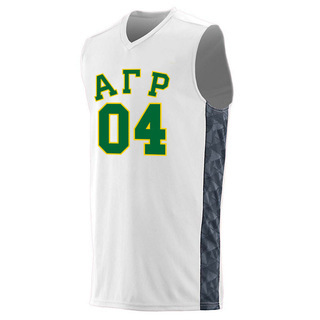 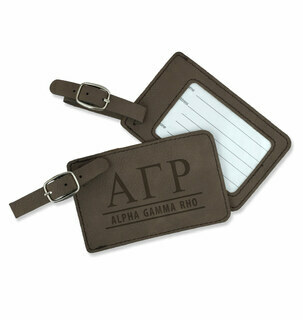 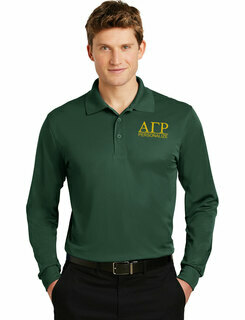 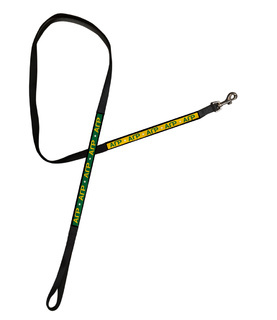 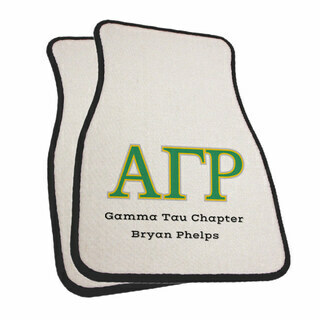 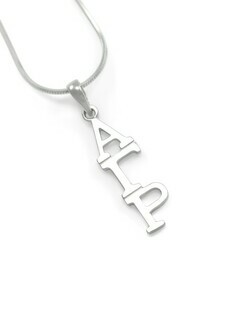 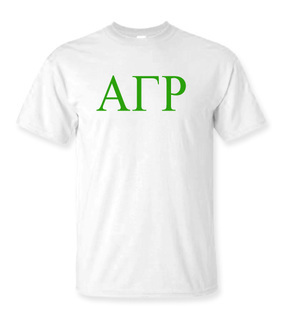 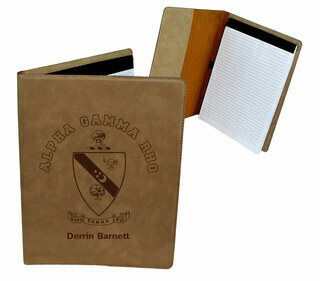 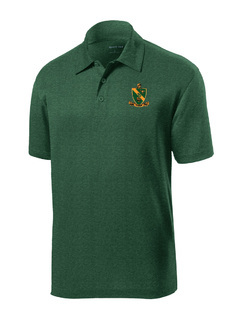 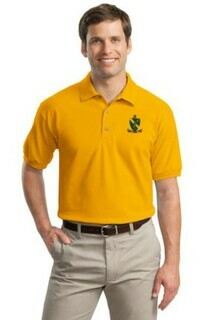 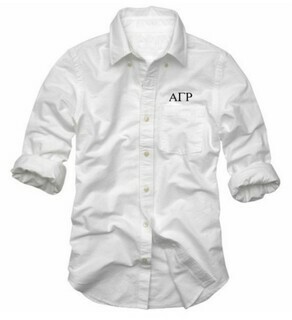 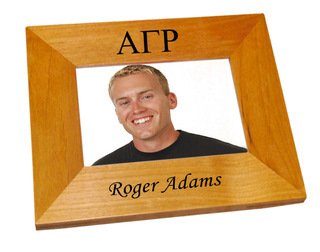 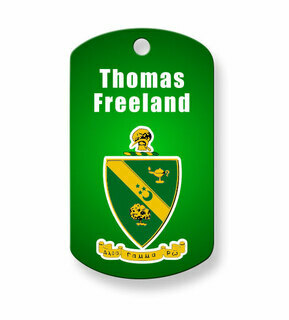 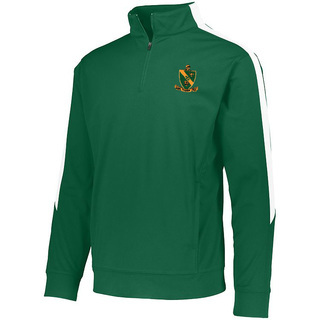 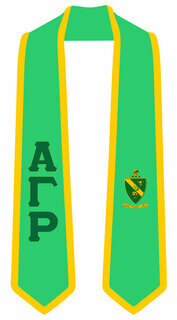 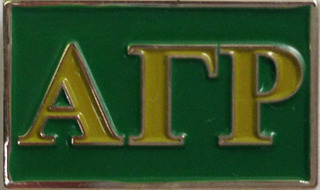 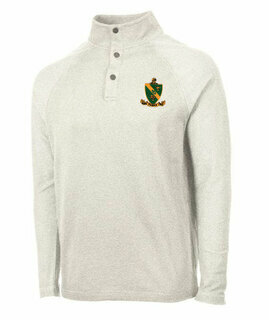 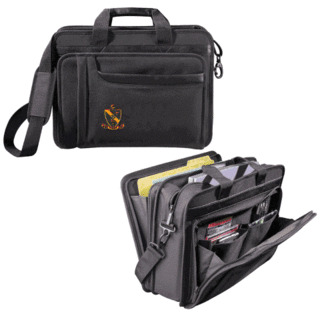 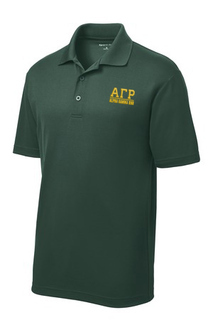 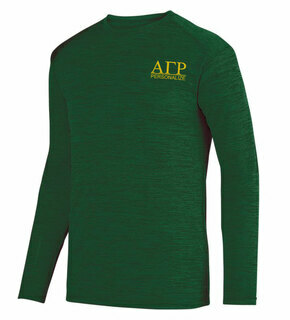 Add a line of personalization to some shirts and products, such as your chapter name or personal motto. 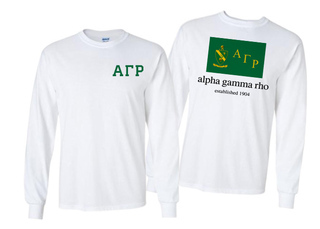 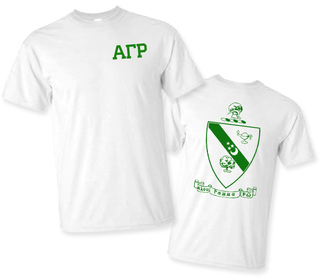 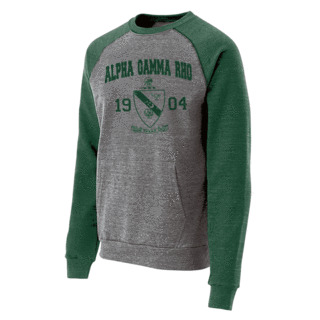 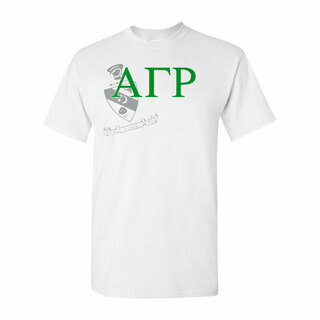 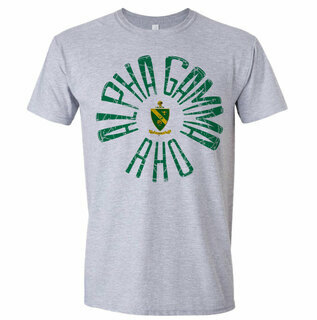 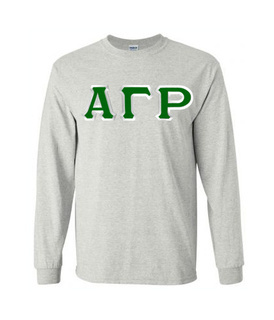 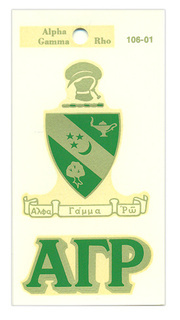 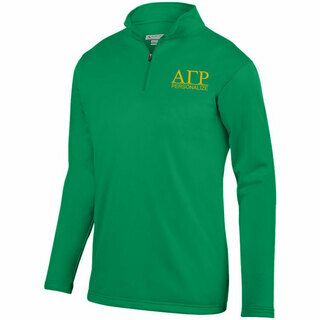 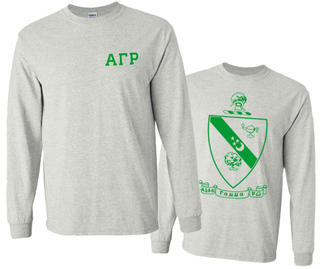 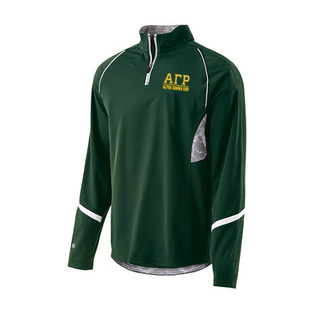 Alpha Gamma Rho World Famous Crest - Shield Long Sleeve T-Shirt- $19.95! 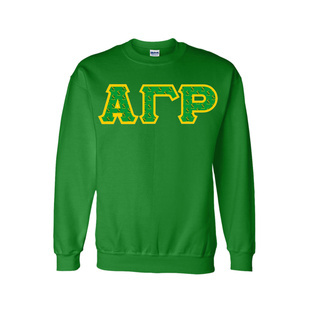 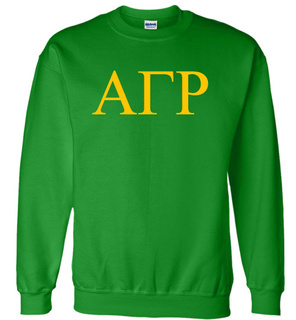 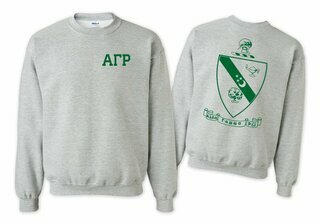 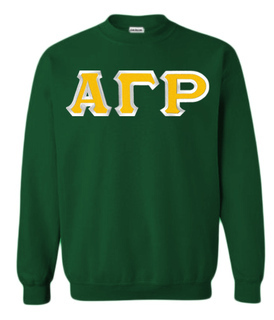 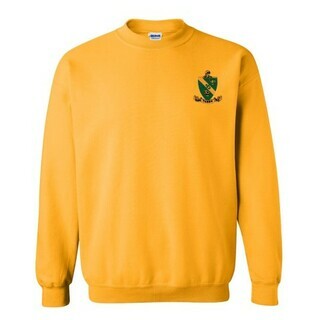 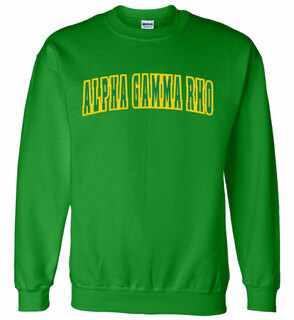 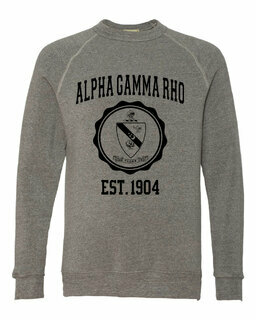 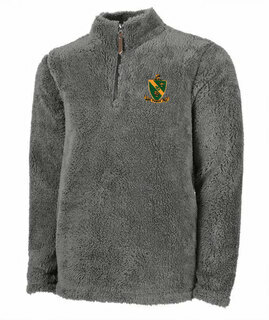 Alpha Gamma Rho World Famous Crest - Shield Crewneck Sweatshirt- $25! 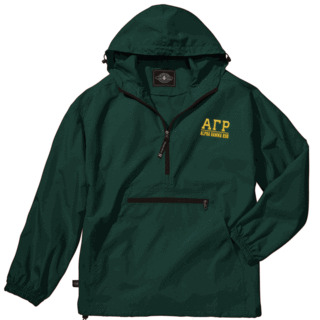 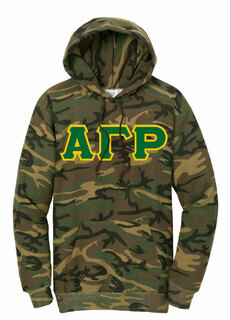 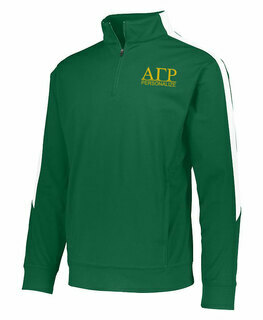 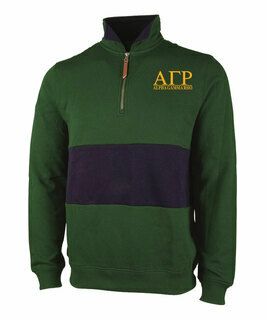 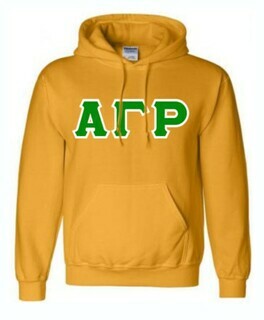 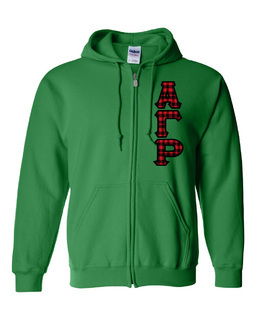 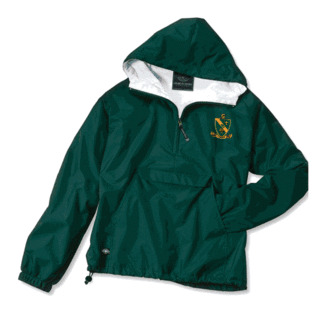 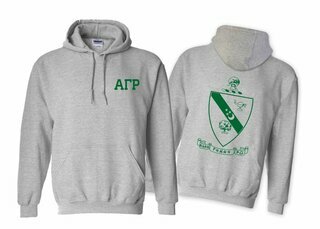 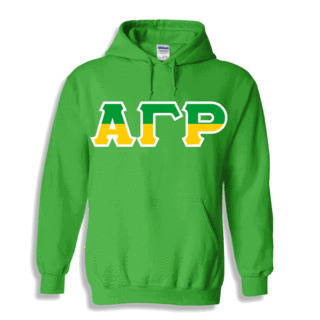 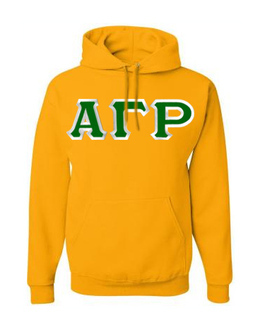 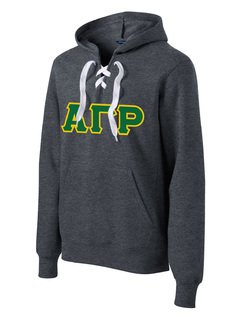 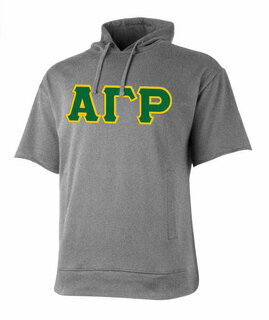 Alpha Gamma Rho World Famous Crest - Shield Hooded Sweatshirt- $35! 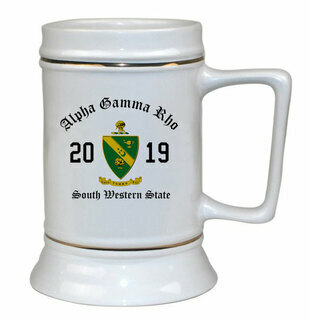 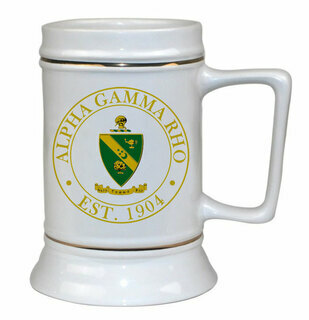 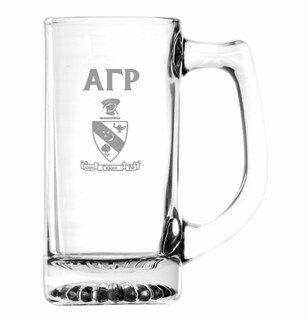 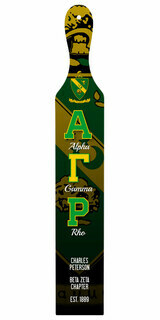 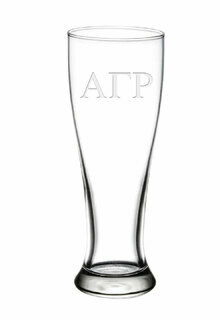 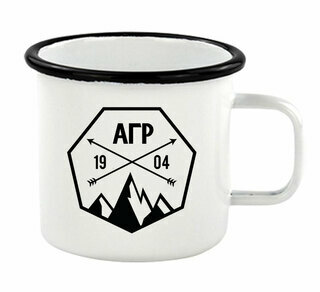 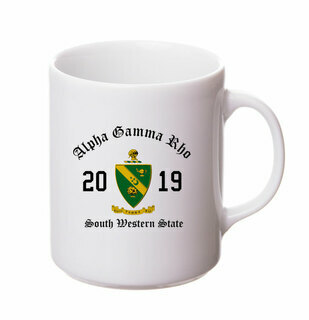 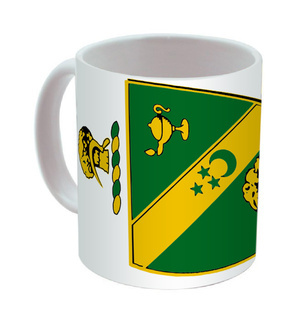 Alpha Gamma Rho Ceramic Crest & Year Ceramic Stein Tankard - 28 ozs! Alpha Gamma Rho Heavy Full-Zip Hooded Sweatshirt - 3" Letters! 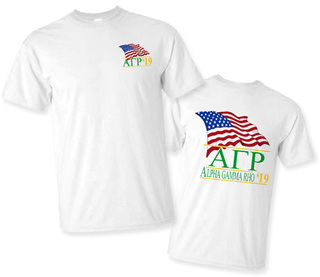 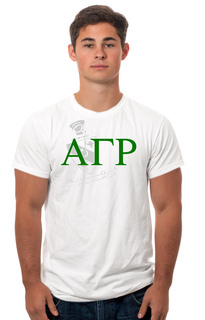 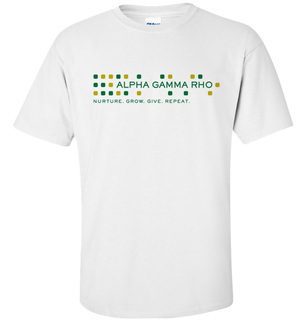 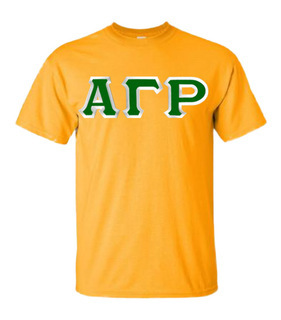 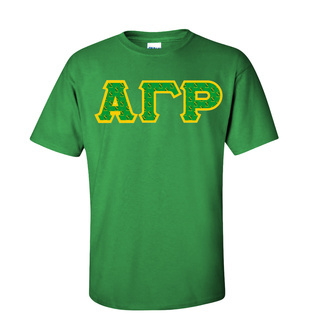 Alpha Gamma Rho Patriot Limited Edition Tee- $15! 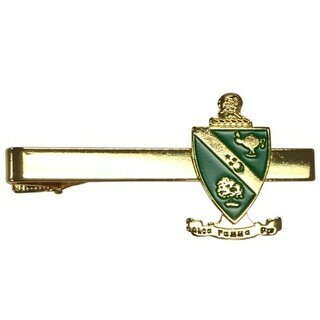 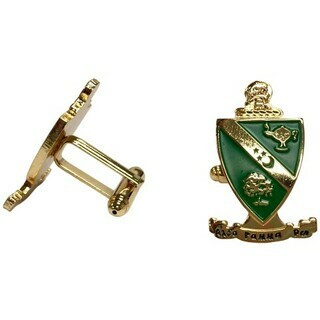 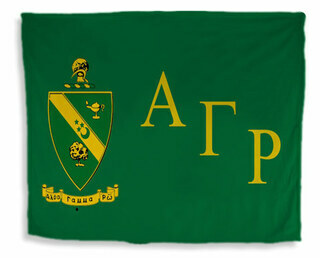 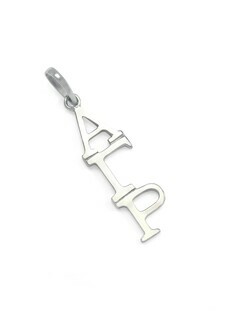 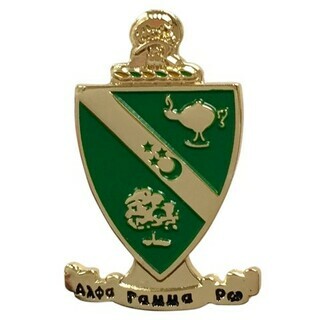 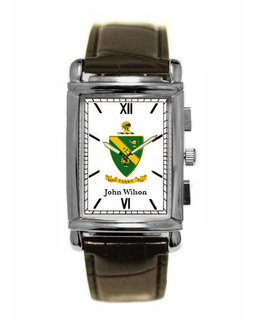 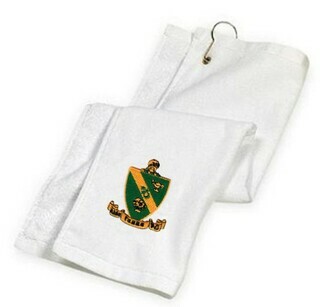 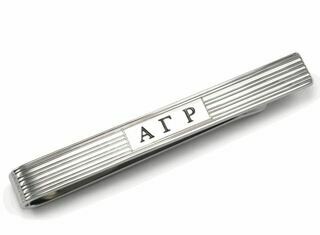 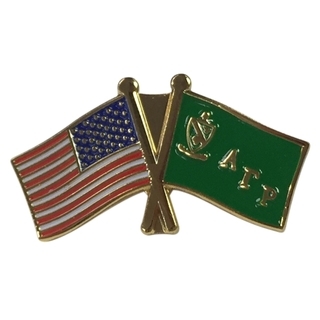 Alpha Gamma Rho Color Crest - Shield Cuff links-ON SALE! 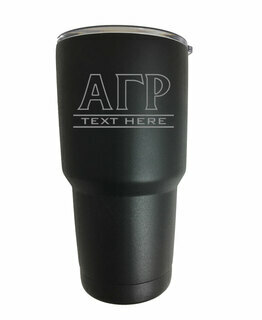 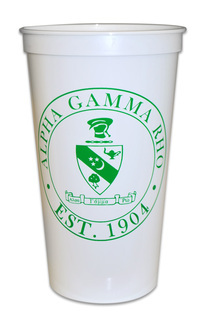 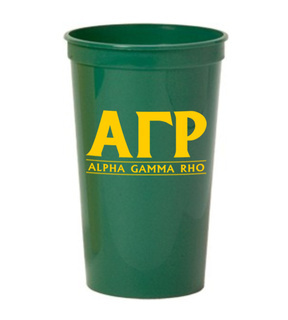 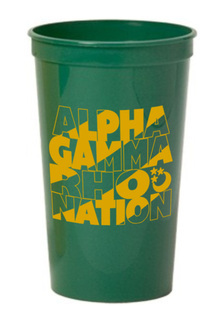 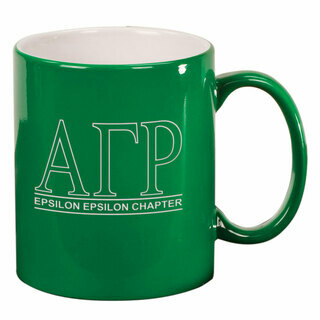 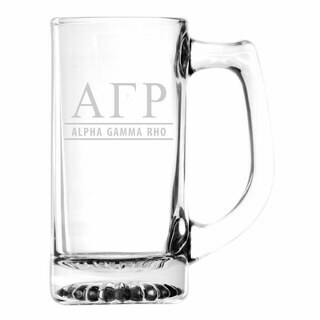 Alpha Gamma Rho Nations Stadium Cup - 10 for $10!